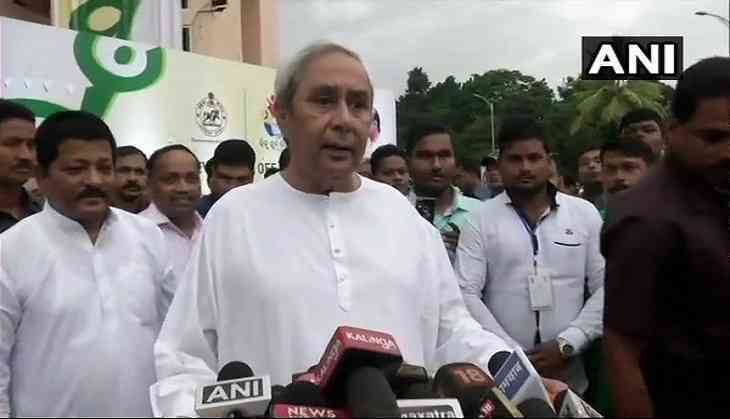 Odisha Chief Minister Naveen Patnaik on Monday launched the 'Mu Hero Mu Odisha' (I am hero, I am Odisha) campaign that aimed at identifying agents of change and recognising their contribution to the state. "I am delighted to flag off 'Mu Hero Mu Odisha'. The aim of this initiative is to identify the potential among the youth and recognise them in society. An ordinary person can also do extraordinary things and they are real heroes. I am delighted that we have such inspirational achievers amongst us today, and they are the real inspiration for society and we should acknowledge their contribution," Patnaik said. The 'Mu Hero Mu Odisha' programme will connect with the potential and aspirations of people from all sections of the society.